We don’t need any proof or statistics to show that maximum number of patients are going online to find reliable and affordable dental practices. The question which arises is how do you get their attention and present yourself where they are searching. The simple answer is marketing your practice online to make sure it attracts the right attention i.e. ; digital marketing of your dental clinic. But the complicated question is How? Digital Marketing is as vast as dentistry with many areas to choose from. Dental SEO marketing, PPC for dentist, facebook ads for dentists, Local SEO, International SEO, social media marketing, email marketing etc. For these methods to be undertaken, you must start with creating a website for your dental clinic. We at Techie Dentist will design a website to showcase the efficiency of your practice and build trust in your website visitors turning them into your regular patients. 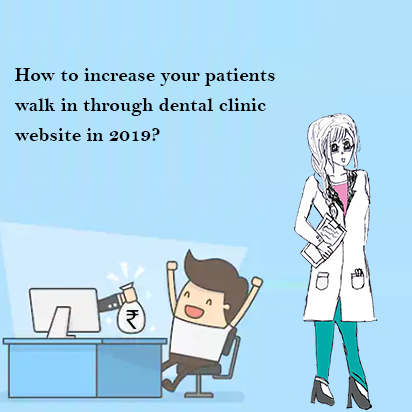 Through your dental clinic website, you can attract new patients through various channels and remarket yourself to old patients. With mix of various dental marketing strategies for both new local and international patients, you can gain more loyal patients than conventional marketing methods. 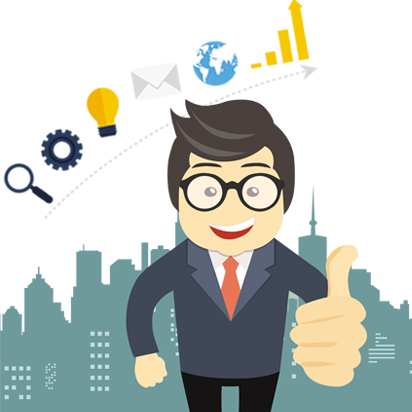 Are your getting enough returns from your Digital Marketing Investments? What Makes Techie Dentist Different ? 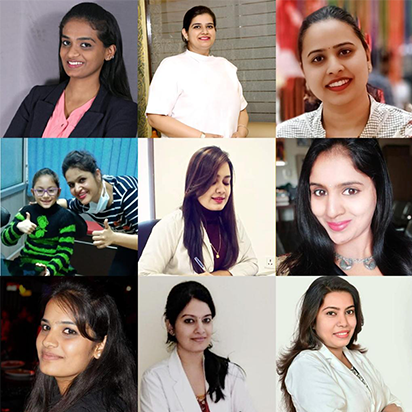 Techie Dentist is founded by a Dentist, for dentists. 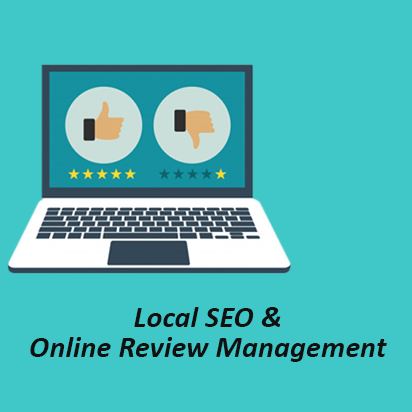 With thorough understanding of dentistry and digital marketing, we provide you the best in both fields. At Techie Dentist, we understand a dentist is busy with multiple commitments and have little to no time for marketing. After initial meetings to understand your requirements, we create exclusive digital marketing plan for your dental clinic to attract the right kind of patients to your dental practice. We carry out the plan with efficiency and take the burden of marketing from your shoulders as you begin to see the visible results. By studying psychology and behavior of Dental Patients, we market your unique specializations to them for high conversion of website visitors into patients. When you work with Techie Dentist, you don’t have the need to monitor your content for blunders as it is created by dentists themselves and concentrate on treating patients with no worries.